The article is ONLY an introduction that how can we make our Android Mobile set to be an IoT device . A IoT device can collect data from other THINGS ( IoT Devices ) and make that data valuable . The collection of data is based on API Connections with other IoT devices . Although there are many other open source resources to connect the devices but we are discussing here about Node-RED . It is a programming tool for connecting hardware devices, APIs and online services in new and interesting ways. Node-RED is operable in multiple ways , either we can run it locally ( i.e Node-RED on Raspberry Pi ) or using it on cloud ( i.e Node-RED running on an Azure Virtual Machine instance ). 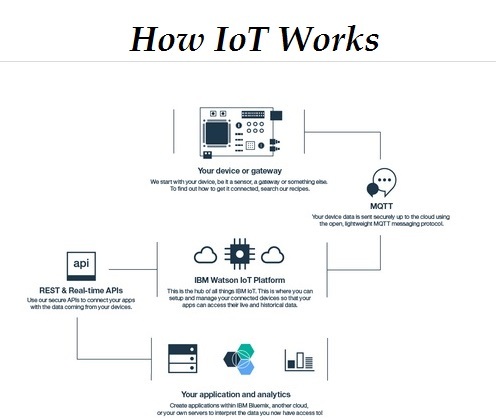 Our objective here is to configure Node-RED flow editor with a securely connected android device through Bluemix account on IBM Watson IoT Platform . The IBM Watson IoT Platform can communicate our applications with data aggregation, collected by our connected devices, sensors, and gateways. 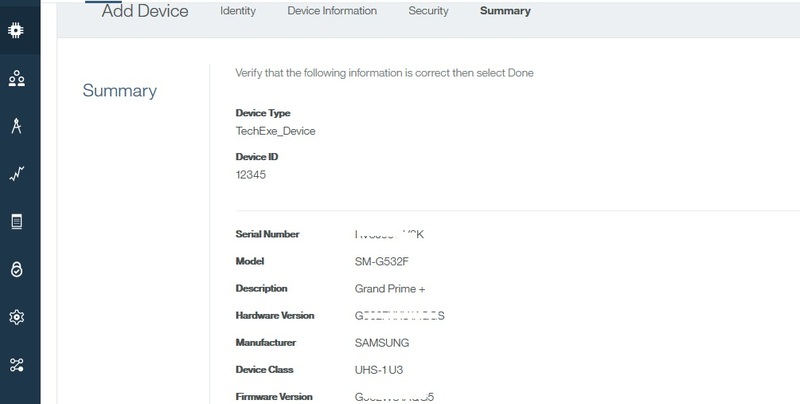 The Watson APIs can make it super easy to get devices connected to IBM cloud. We can use our applications in real-time and Watson REST APIs can communicate with our devices and consume the data we have received.